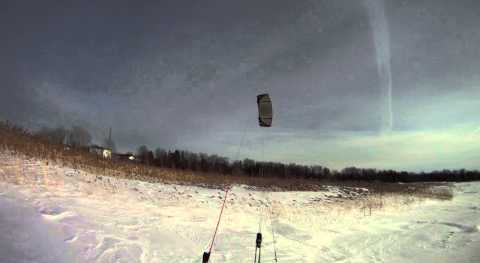 Use the power of the winter wind to glide on snow or ice - it’s similar to skiing or snowboarding. You’ll see Tawas Bay in a whole new way! 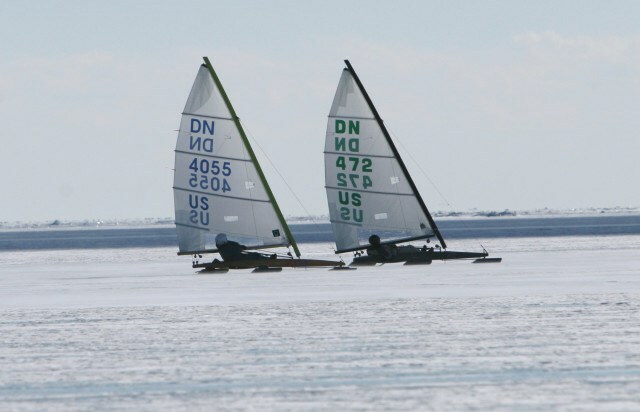 Contact the Tawas Bay Chamber or the Tawas Bay Tourist and Convention Bureau - they will put you in contact with snowkiting and ice sailing resources!